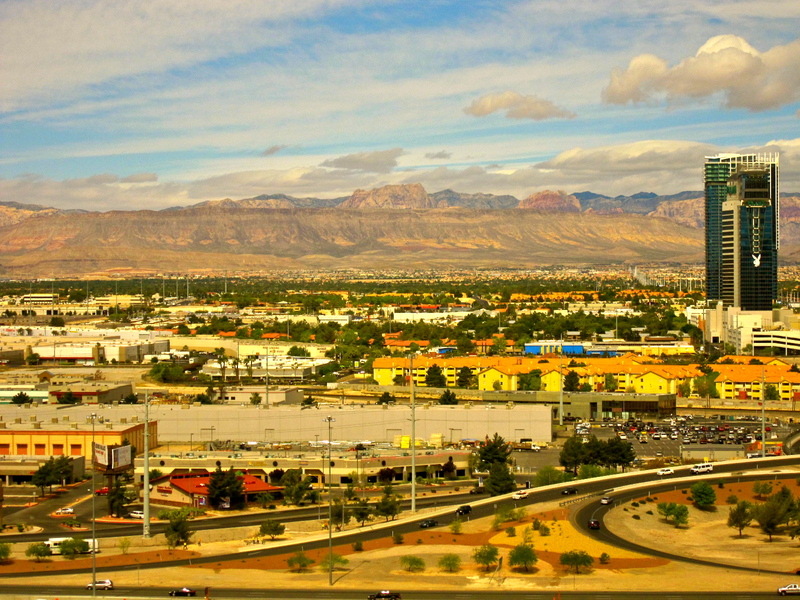 Only recently was I recounting my fantastic trip to Las Vegas five years ago, and how I would love to go back. 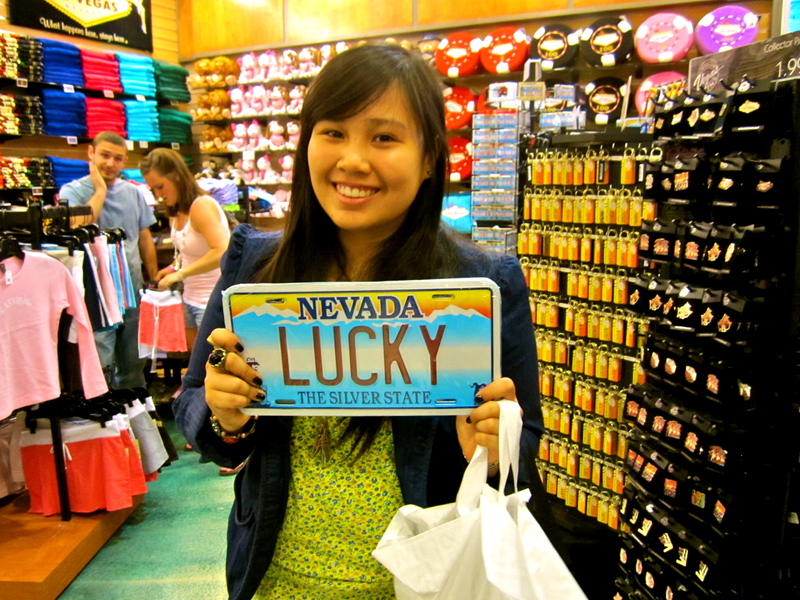 That made me realize that even if I wasn’t 21 back then, I feel like I still got the most out of Las Vegas. Note: Excuse me for the poorly-taken photos; I had just turned 18 and just recently discovered my love for travelling, so taking decent photos wasn’t a must for me. 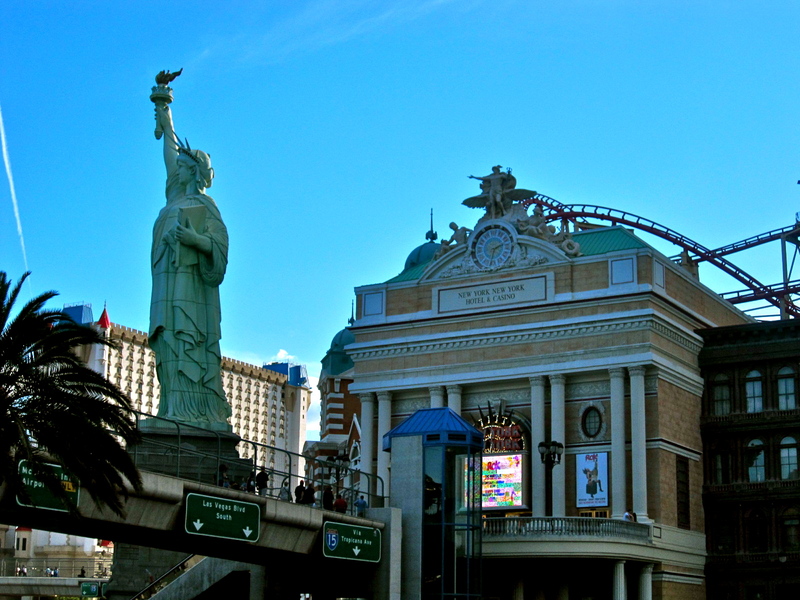 The Las Vegas strip houses the best and most beautiful hotels in the world, and although some would opt to stay beyond the Strip to save a couple of bucks; I suggest you go the extra mile to save enough to stay in one of the Strip’s beautiful hotels. With a wide range of different-themed hotel options, you’ll be surprised by how exciting it is to choose from them. 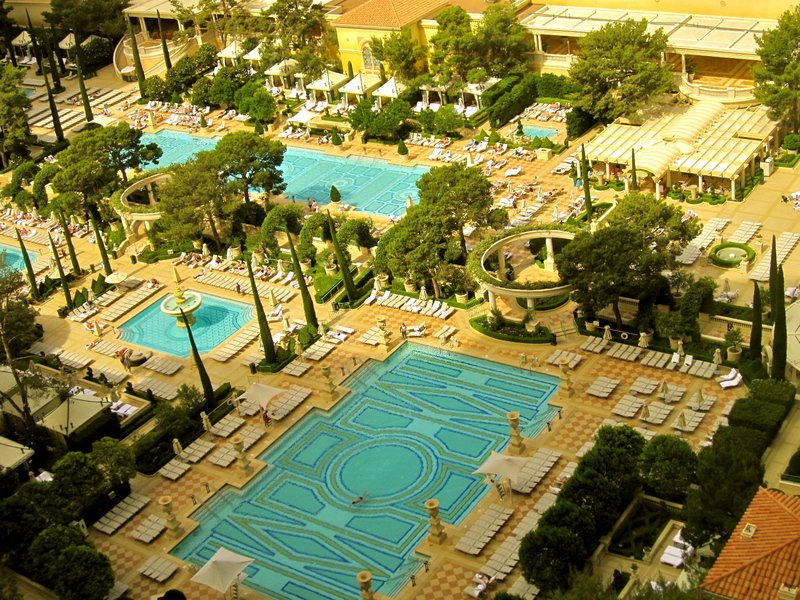 In 2010, we stayed in Bellagio and although we didn’t pay extra to get a suite fronting the Strip, we were graced by the view of Bellagio’s pool area and courtyard. 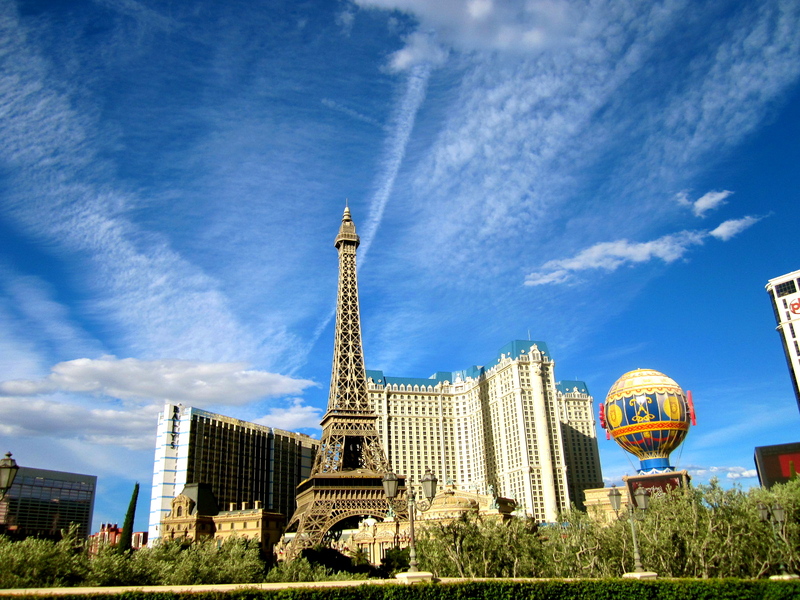 As mentioned earlier, the whole strip showcases a wide range of five-star hotels; so when you find yourself in Las Vegas, make it a point to go from one hotel to another, and you’ll be completely mesmerized by the amazing thematic and architectural design each one has to offer. 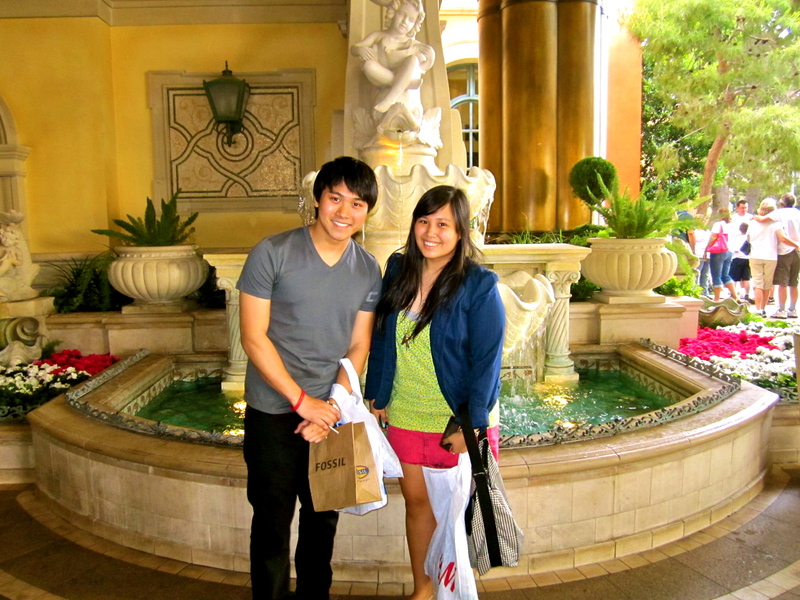 Want to see a mini Trevi Fountain? 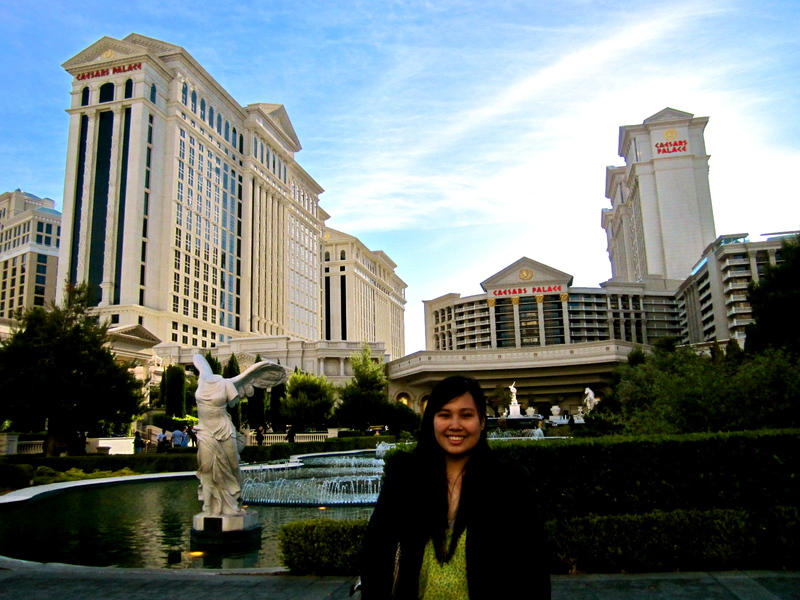 Go to Caesar’s Palace. Do you want to get a feel of how it is to be in Paris? 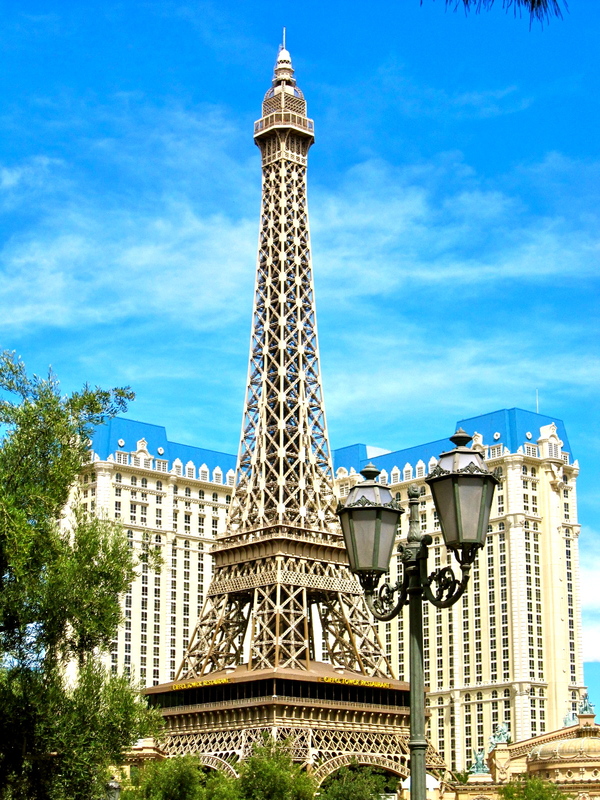 Walk to Paris Las Vegas Hotel and Casino. Want to ride a gondola, but Venice seems too far? 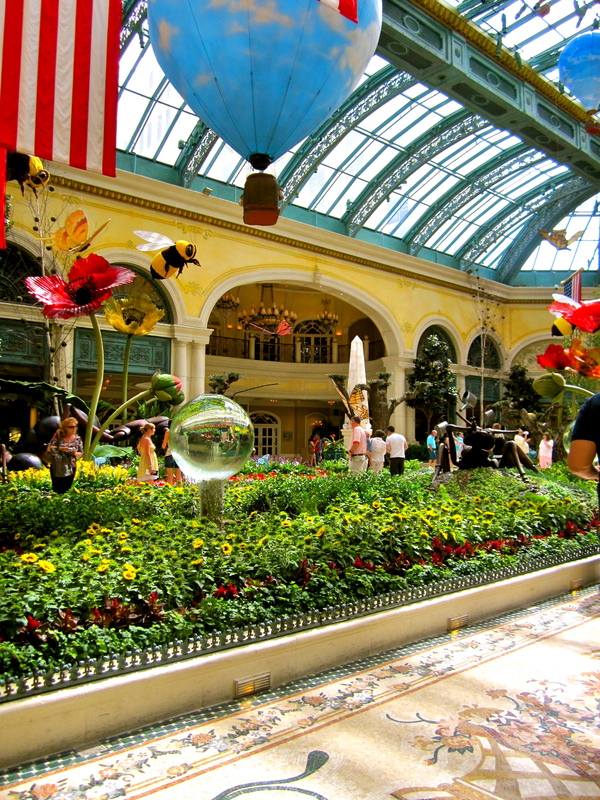 Go on over to the Venetian. Never been to the Pyramids in Giza? 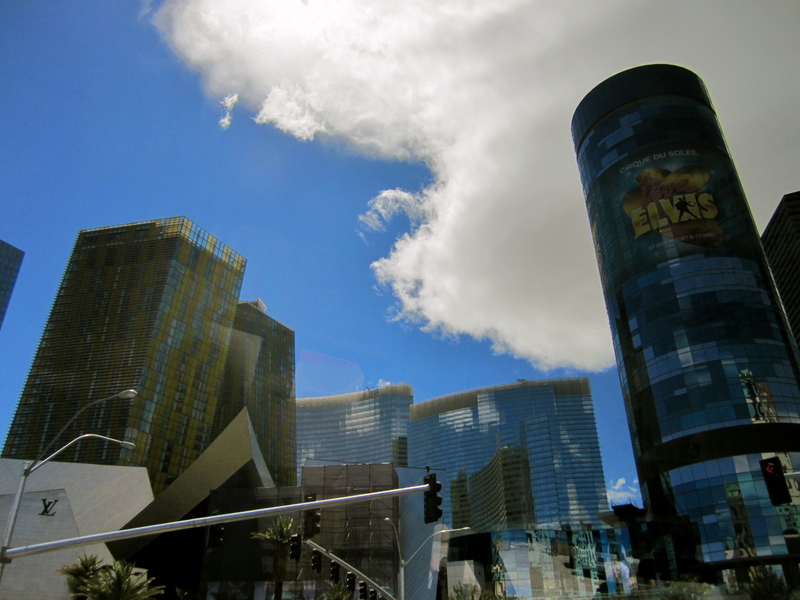 Then find yourself admiring the well-lit Luxor Hotel and Casino. And the list goes on. 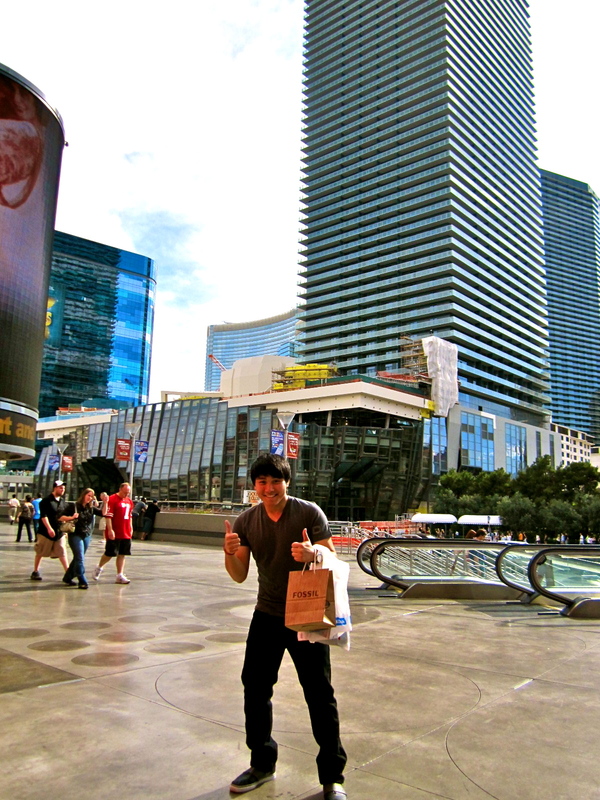 I cannot stress enough how wonderful the malls are in Las Vegas. Joining in on the hotels having their own themes, the malls also have their own thing to boast about. From out-of-this-world architecture to a wide range of shops, you’ll have to stop yourself from maxing-out your credit card. 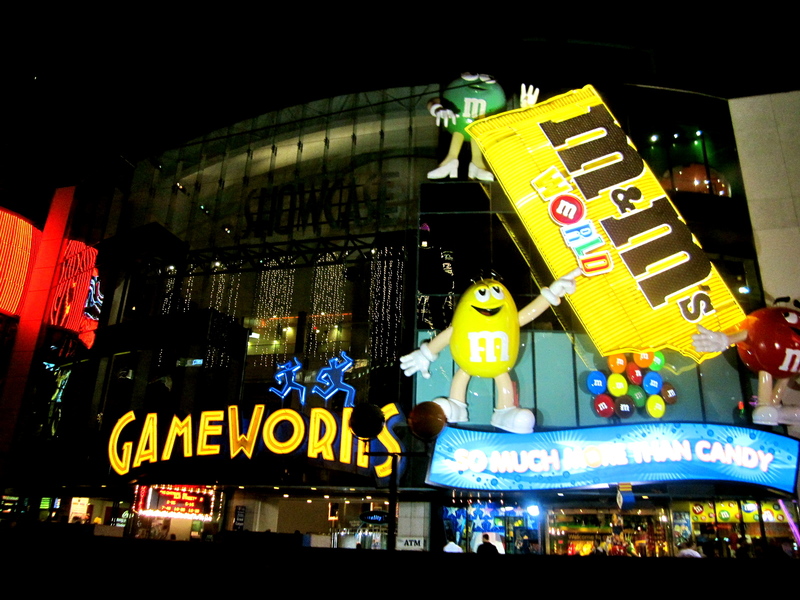 If you’re not looking into visiting the city’s malls, although they are well-within walking-distance from some hotels, the hotels themselves have a variety of shops to choose from. Though I didn’t get a chance to take photos of all the restaurants we dined in, one of my favorites during our stay was Bellagio’s buffet. 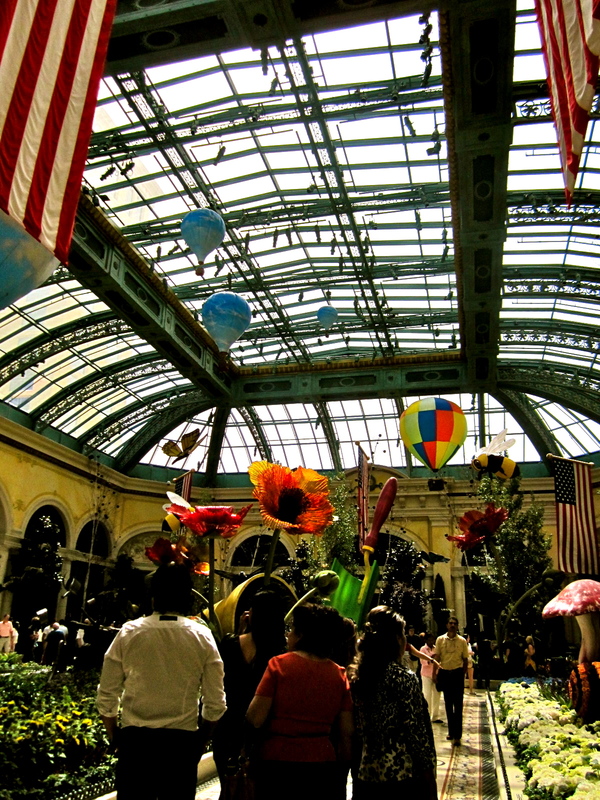 I may be biased, given that Bellagio was our home-base for the trip. Known to all, however, is the fact that food in this city is fantastic and the restaurants are world-class. So if you find yourself planning a trip to this beaming city of the West Coast, make sure you prepare a list of must-try Vegas restaurants! 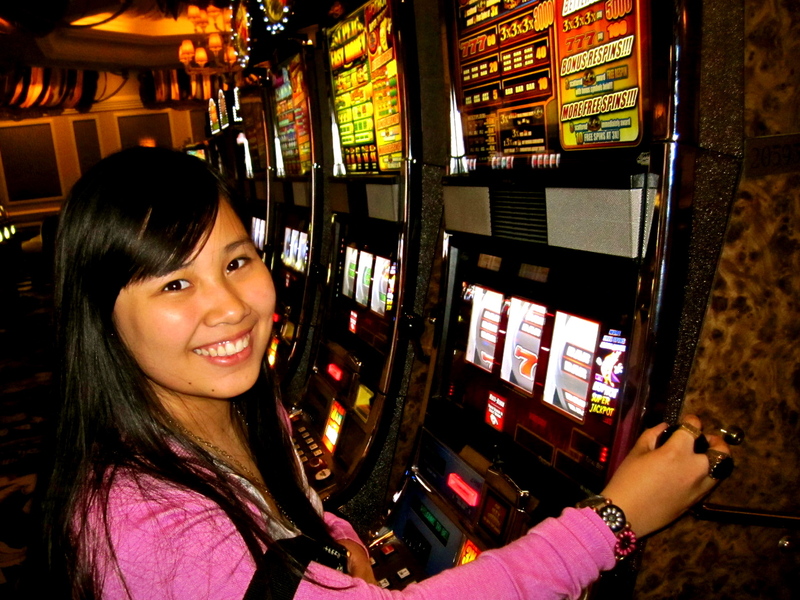 I actually have yet to really try the slot machines, since I was 18 at that time. Note that 21 is the legal age to gamble, drink, and party in Las Vegas, and they’re pretty strict about that. My cousin and I kind of got in trouble just by stepping foot on the gambling area, but luckily, the supervisor who caught us was kind enough to just give us a warning. That being said, if you’re 21 and over, don’t leave Las Vegas without giving those slot machines a go! 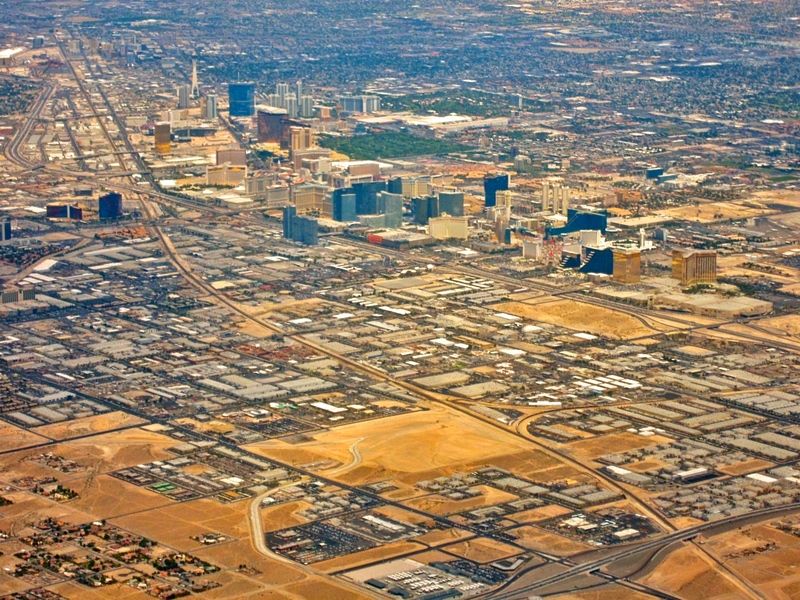 Besides, it is called the Gambling Capital of the World, after all. 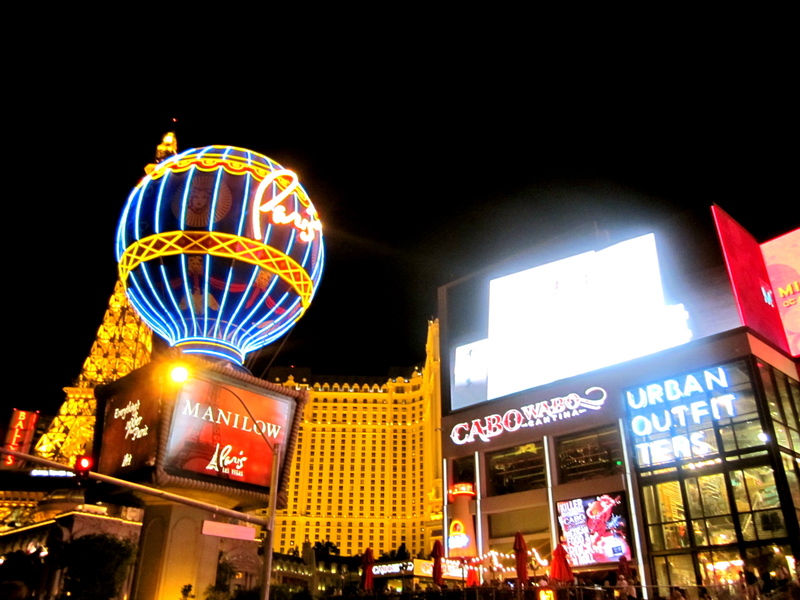 Just like seeing Broadway at night when in New York, to go to Vegas and not see the Strip light up at night is a sin. Though you might need sunglasses to protect you from the glaring, yet spectacular lights, make sure you don’t forget to see the city come alive once the sun goes down. As pretty as it is during the day, it’s during nighttime when the whole place crowds up and everything just feels so much more alive. Last, but most definitely, not the least and I don’t know how much more I can stress on this: Watch at least one Cirque du Soleil show. I have gasped at people who’ve told me that though they’ve been to Las Vegas, they haven’t seen even one Cirque du Soleil show. Let me tell you that out of all that I did and experienced in this city, watching Cirque du Soleil tops the whole list. I would fly back just for this! 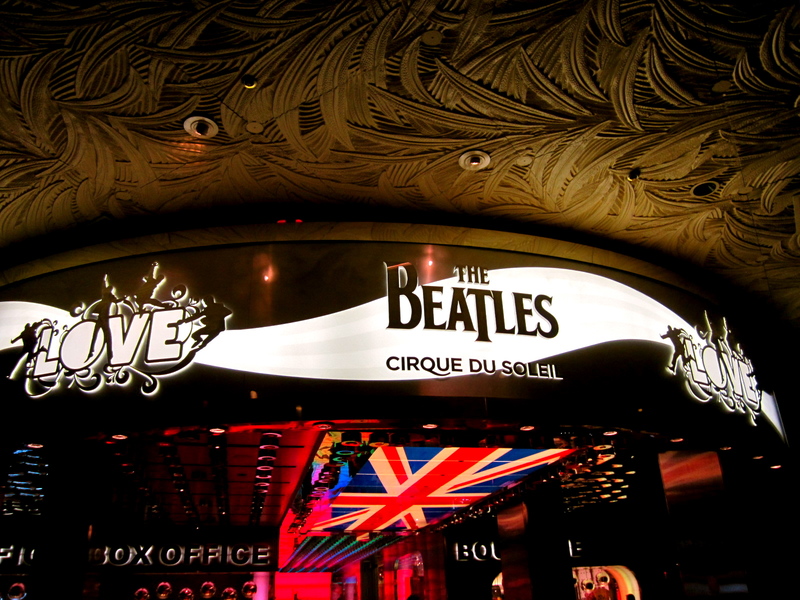 The ones I highly recommend and I absolutely enjoyed are 1) KÀ in MGM Grand, and 2) Beatles LOVE in Mirage. Just watching the trailers of the aforementioned shows on YouTube already gives me goosebumps, even more-so, when I realize that I have seen it with my own eyes. So if you’re looking to get the most out of this city, make sure you dont miss out on having that Cirque du Soleil experience – definitely one of my most memorable moments while travelling.